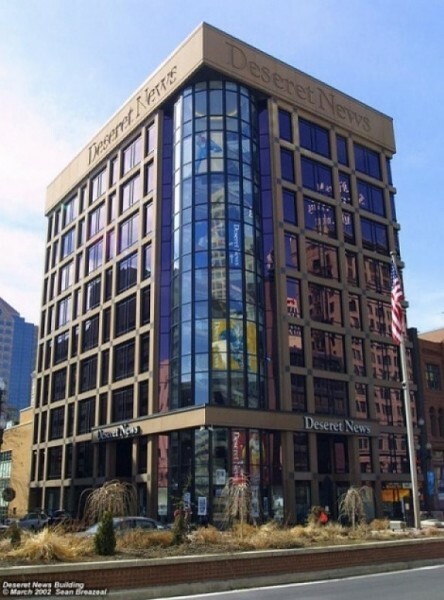 Long-rumored layoffs at the Deseret News became a reality on Aug. 30, when CEO Clark Gilbert announced a “bold new direction “that included 43 percent of the staff fired, Editor Joe Cannon and Publisher Jim Wall voluntarily stepping down and the remaining staff moving to the Triad Center. They will partner with KSL-TV for breaking news, and “enterprise” reporters will fill the rest of the news hole. Although Gilbert assured the staff that the paper will continue printing seven days a week, it’s difficult to imagine a viable daily newspaper after the paper fires half its staff. (Editor’s Note: Josh Loftin worked at the Deseret News for 10 years before coming to City Weekly).